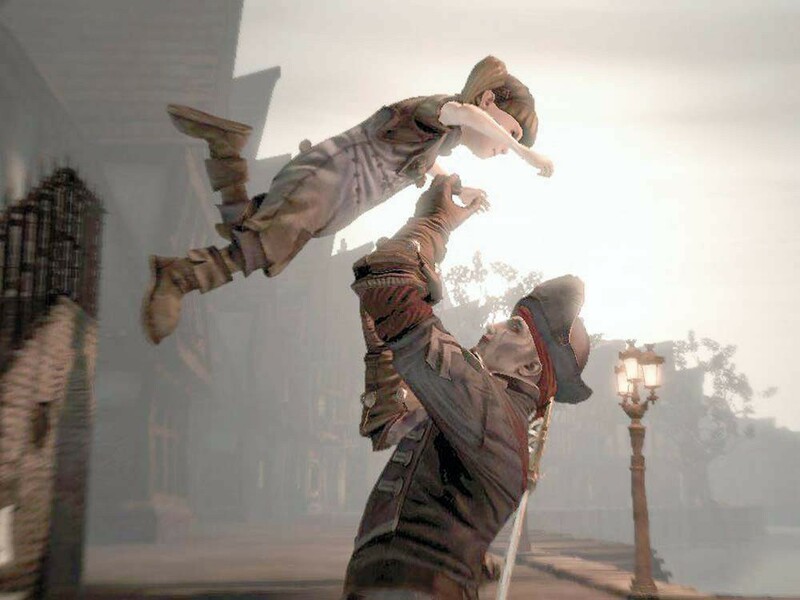 Fable III makes room for innocence as much as experience. “And where do you think the money comes from, Dad? It’s not like I got to keep your fortune. No, I learned a thing or two from you, despite what you might think. I’ve invested in a lot of real estate. See, look at this map…” “Map?” “Yeah, this magical map you left behind. It shows the whole kingdom. I can even travel from town to town just by clicking on the map. THE BOTTOM LINE: Beautiful, silly and a tad simplistic, Fable III is a fantasy role-playing game for adventurers who want to worry more about playing around than playing a role.